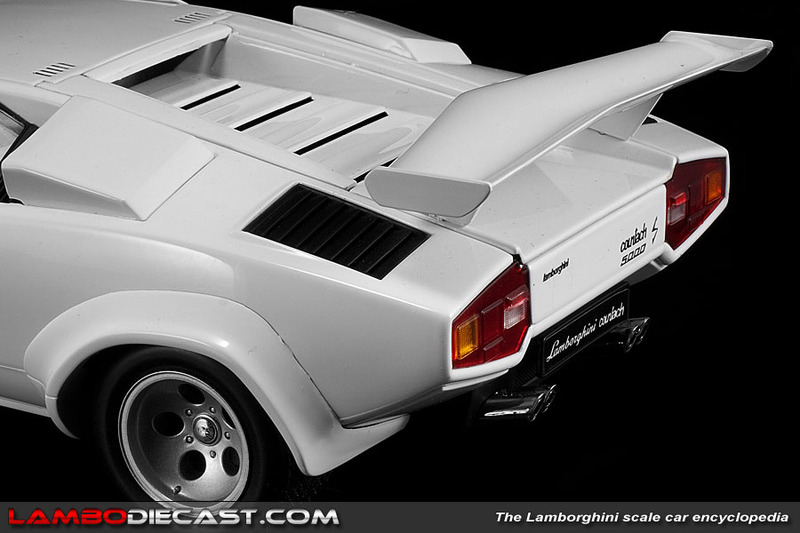 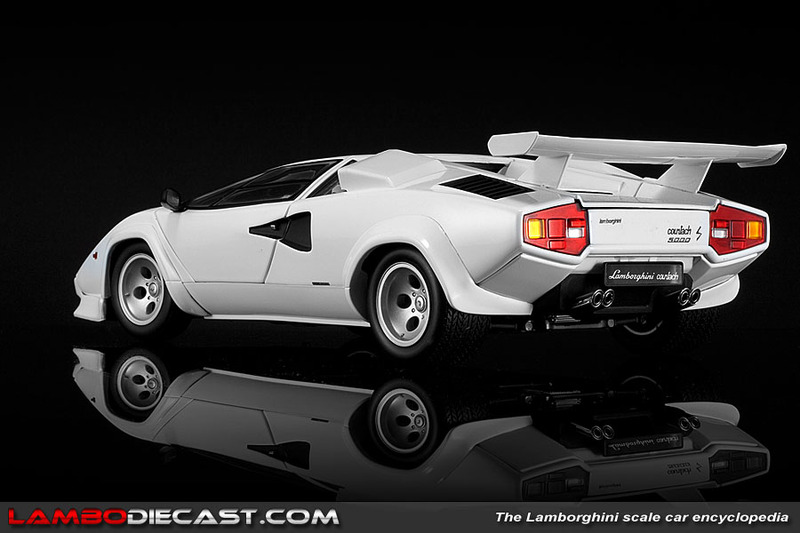 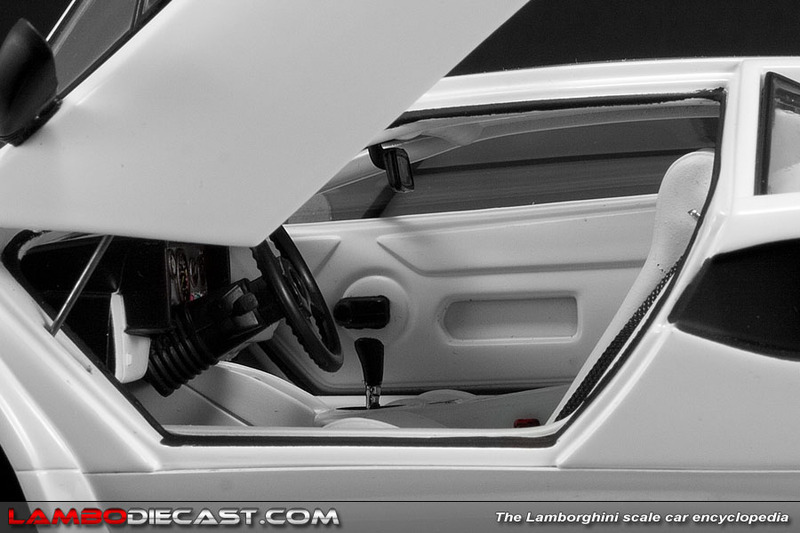 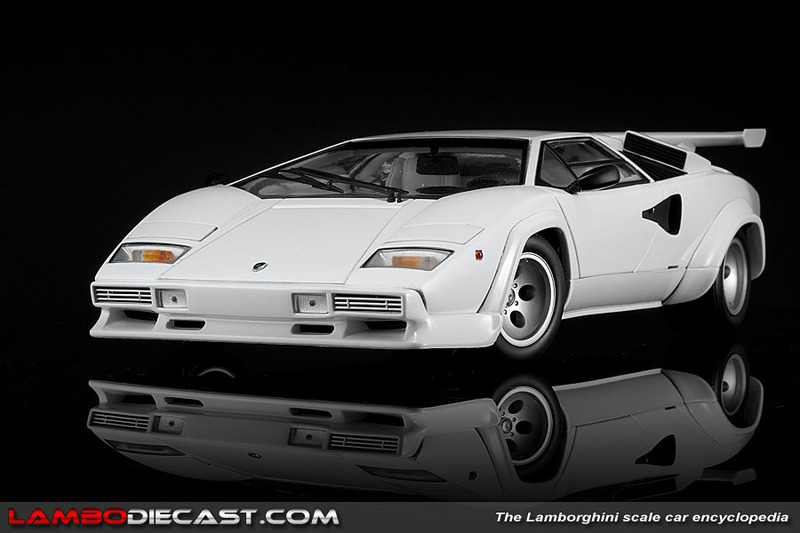 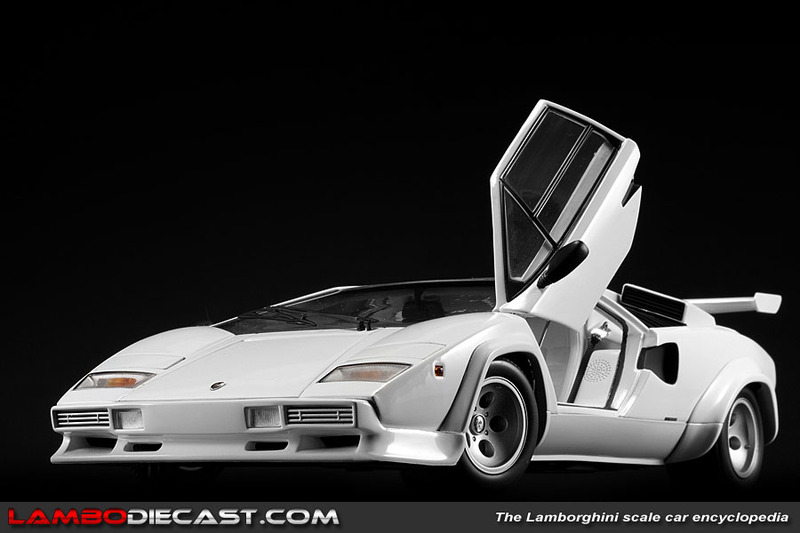 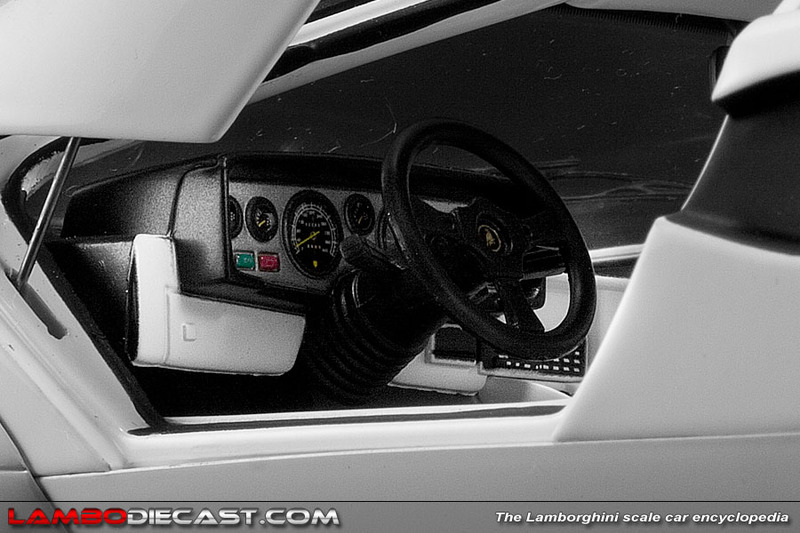 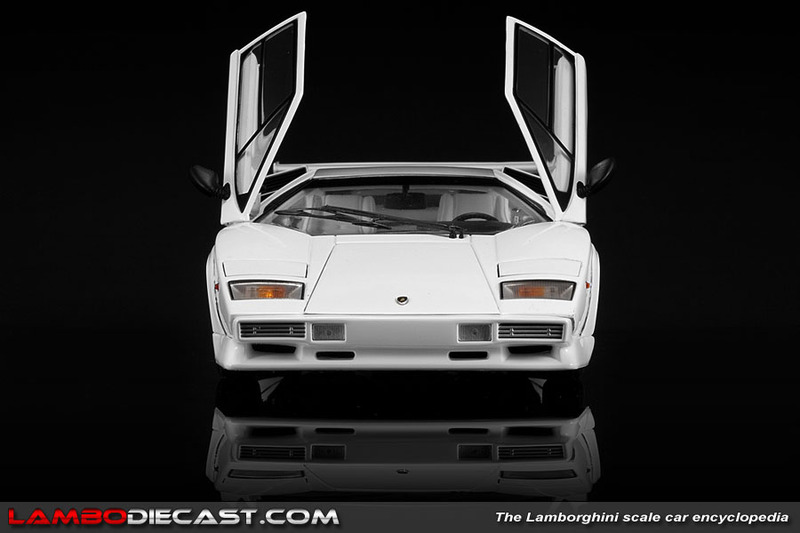 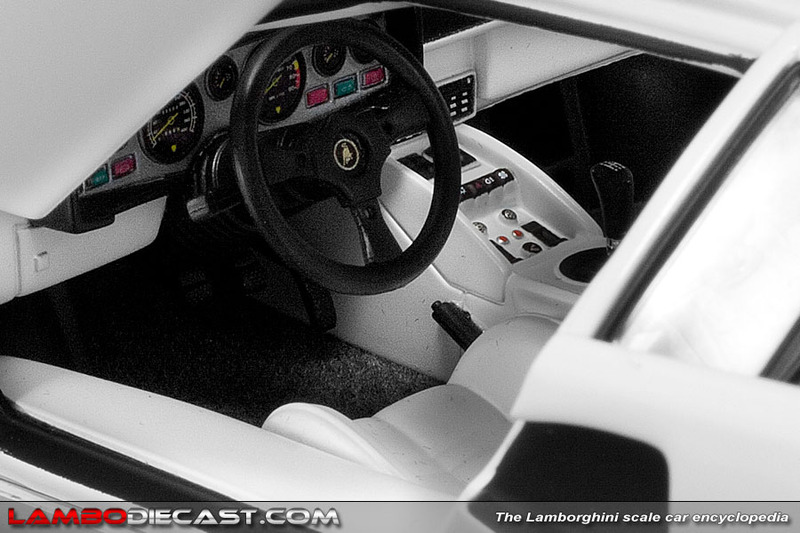 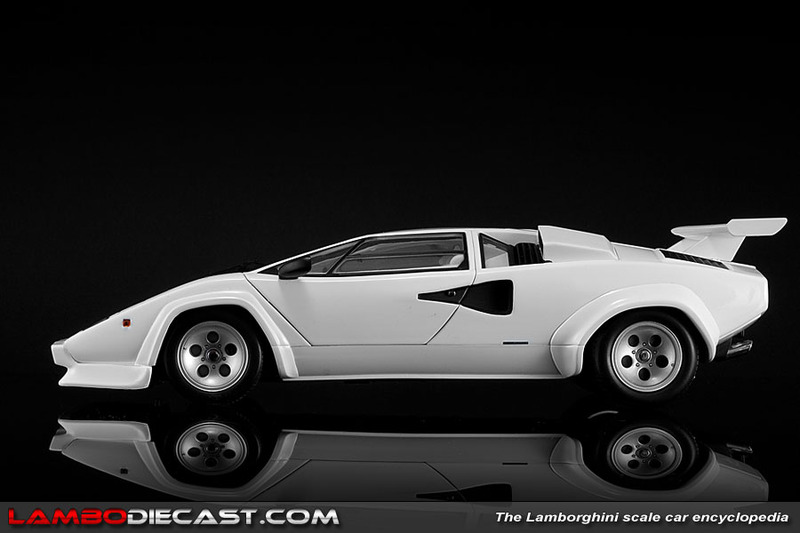 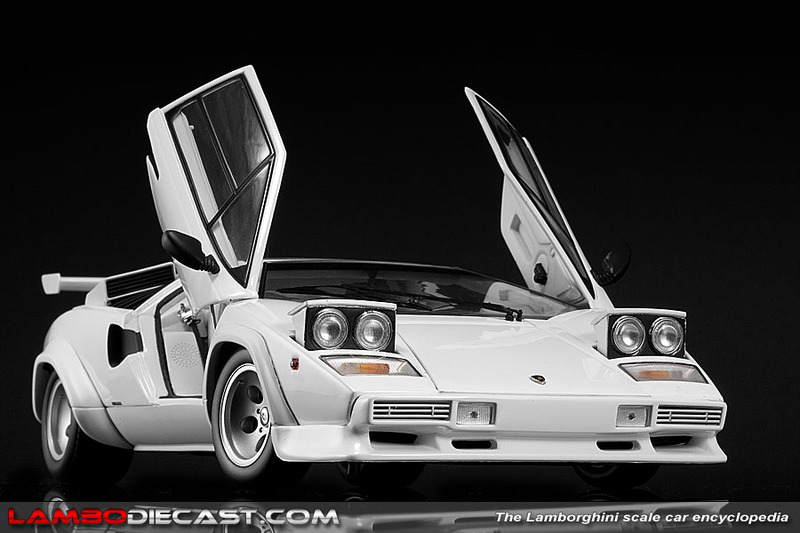 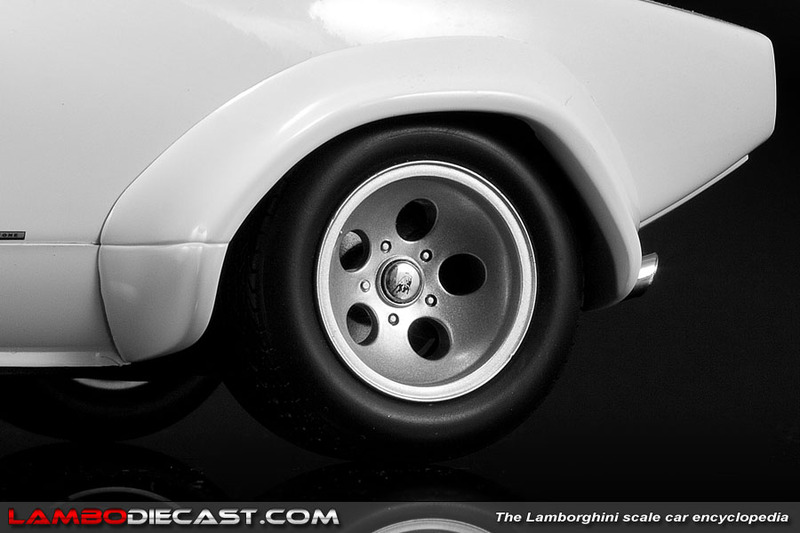 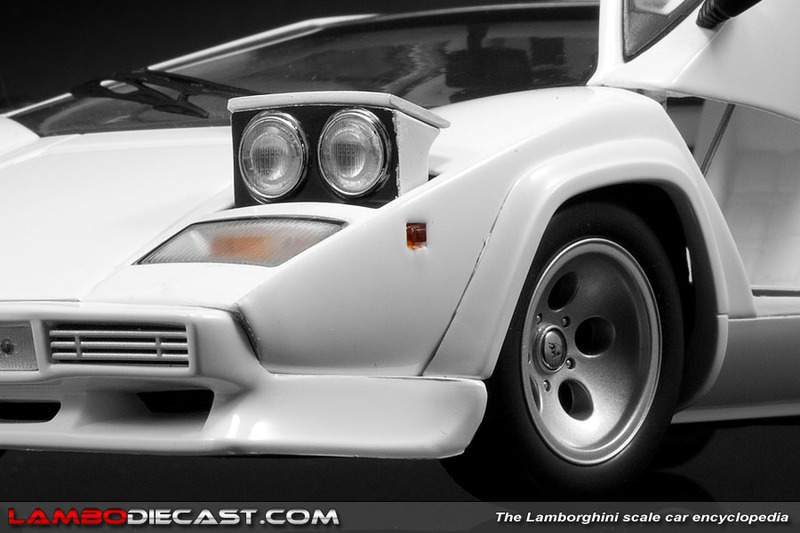 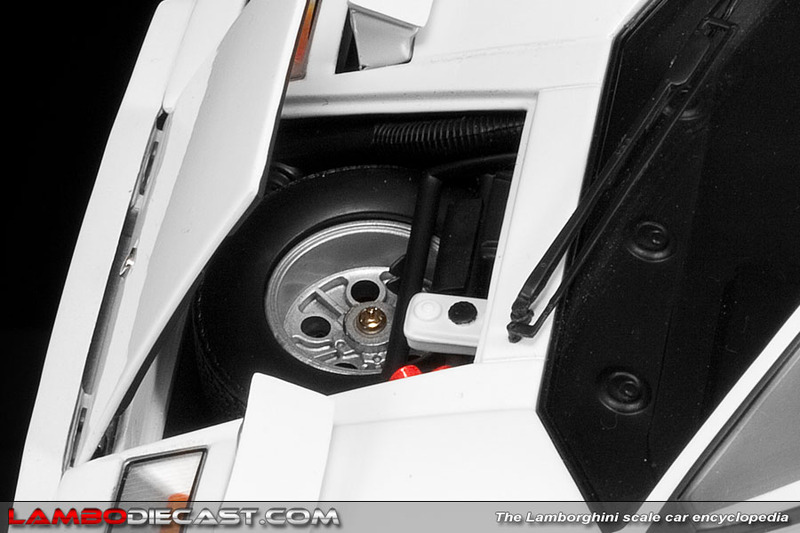 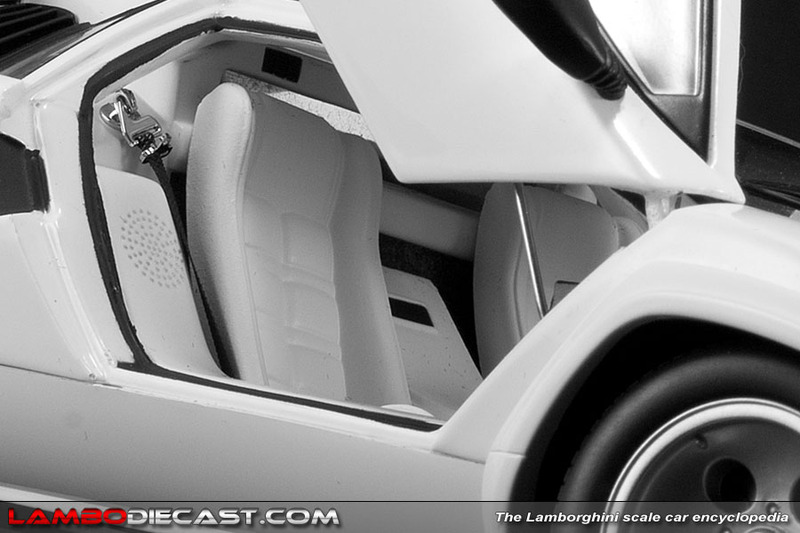 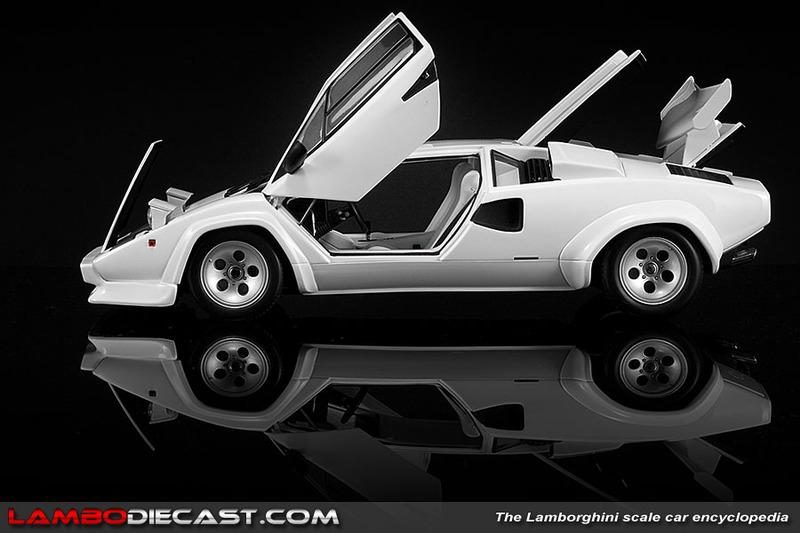 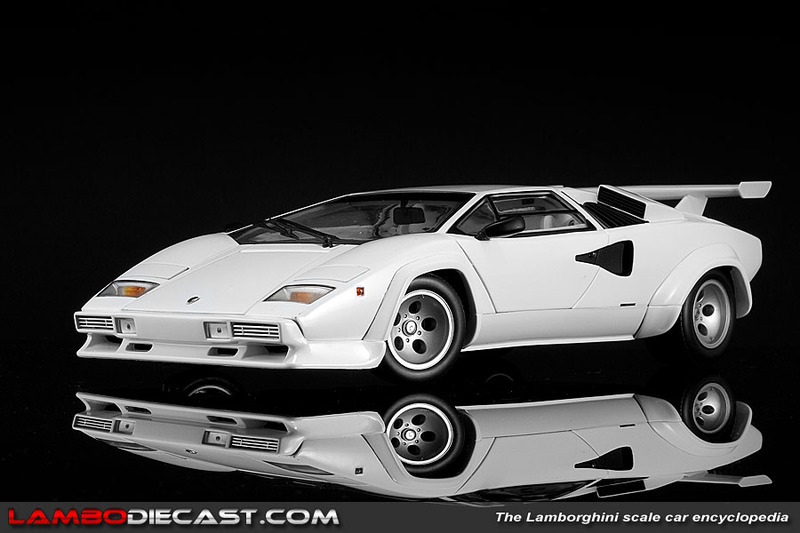 Another classic color combination for the Lamborghini Countach, a white exterior over a full white interior again nicely reproduced by Kyosho in 1/18 scale. 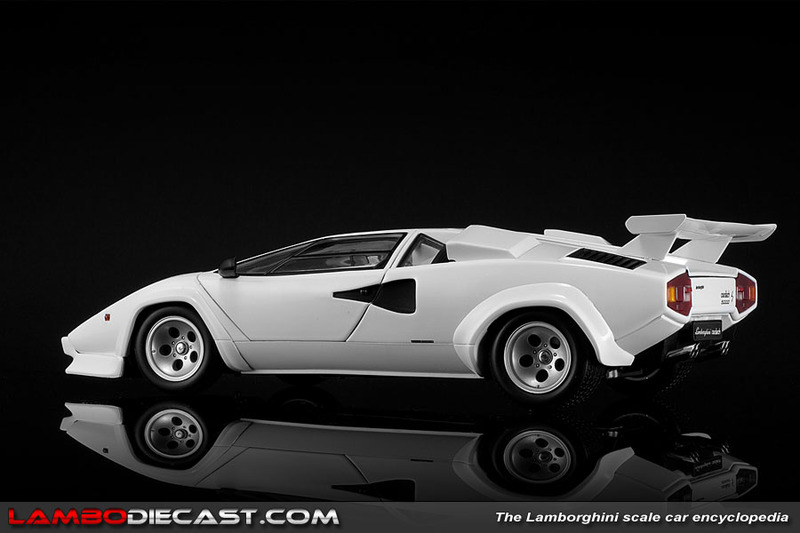 The high standard of fit and finish we are used to from Kyosho is back on this amazing scale model, it just all fits so nicely you could mistake it for a real car from a photograph. 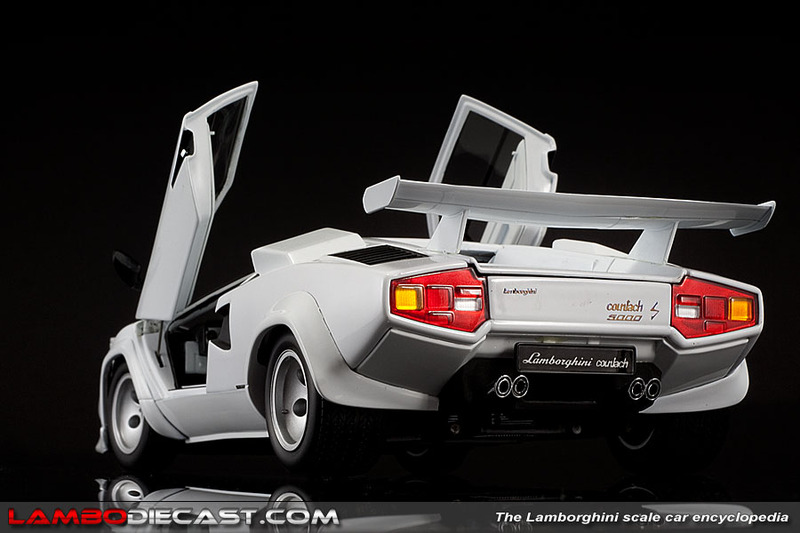 Kyosho also produced a red over black version.